He was graduated from the Beijing Institute of Civil Engineering and Architecture, and holds a Master’s degree in Architecture from Yale University. Currently he’s also a professor in the Beijing University of Civil Engineering and Architecture. Ma has received many awards including the “Young Architects Award” by the Architectural League of New York on 2006, the “International Fellowship” by RIBA (Royal Institute of British Architects) and the 2014 “Young Global Leaders (YGL)” by World Economic Forum. 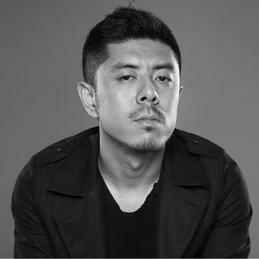 Ma is the founding principal of MAD Architects, a global architecture firm committed to develop futuristic yet sustainable, organic yet technologically advanced architectures based on contemporary interpretation of the eastern spirit of nature.